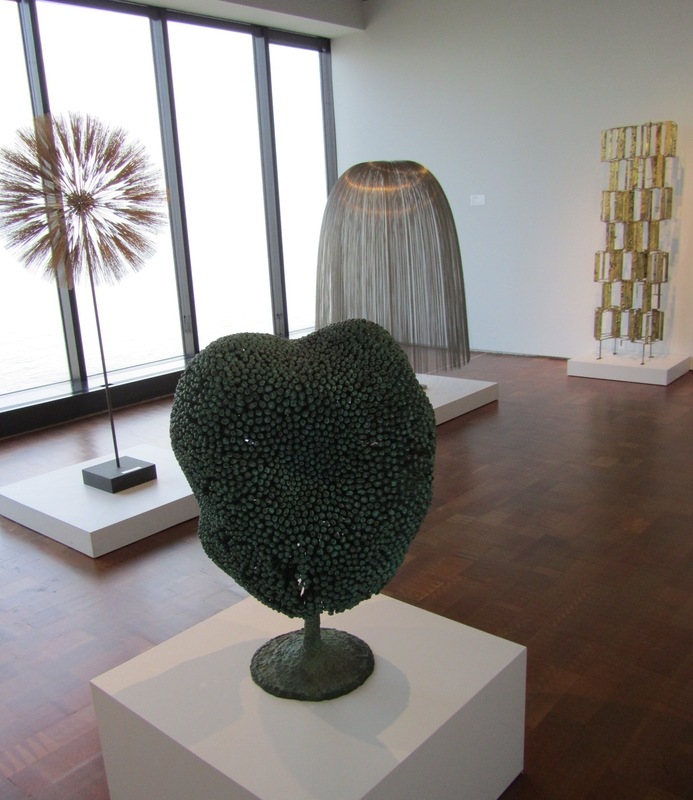 Check out this article in The New York Times blog about a major work by an artist in the Museum’s Collection, Harry Bertoia (American, b. Italy, 1915–1978). You can see several of his works in person in the Museum’s Bradley Collection of Modern Art on the Upper Level. This entry was posted in Art, Art News and tagged Harry Bertoia, Modern art. Bookmark the permalink.